20 volume home improvement/repair book series featuring full color step-by-step photographs throughout. Provides in-depth instruction for all home improvement projects. Includes materials checklists and tips to make the job easier. Titles include "Everyday Home Repairs", "Kitchen Remodeling", and "Building Decks". 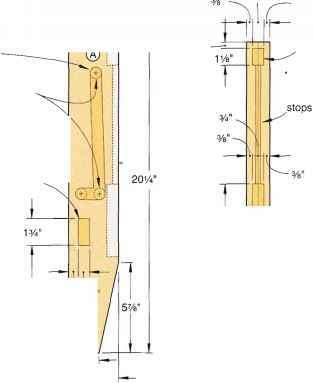 Complete any do-it-yourself project easily and successfully. BLACK & DECKER. Circle No. 349. F & W PUBLICATIONS, INC. 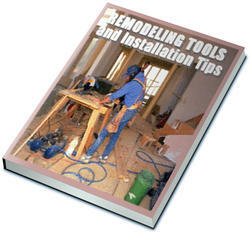 Send for information on hundreds of wooworking books about cabinetry, furniture building, finishing, jigs, birdhous-es. etc. Too many to mention. F & W PUBLICATIONS, INC. Circle No. 368.